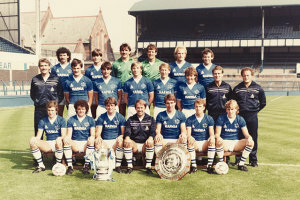 Welcome to The Everton Collection - the world's greatest club collection of football memorabilia. 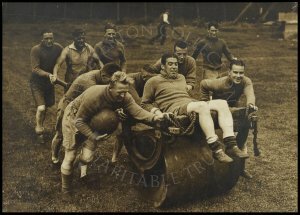 You can now search over 18,000 items in the Collection with 1,000s of images freely available to view. 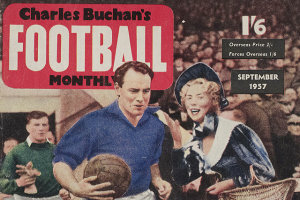 Read the Everton Club Minute Books from 1887 to 1964. Explore the Match Archive including 10,000 match programmes. Even search for your favourite player's memorabilia. We're regularly adding more images, so if there's something you can't see this time, check back again soon. 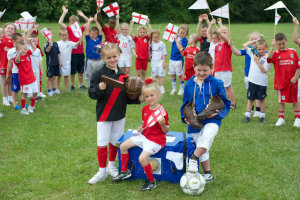 To help us show even more images click here. Pick a player and see what we have! Select a match from any season and see what the Collection holds. 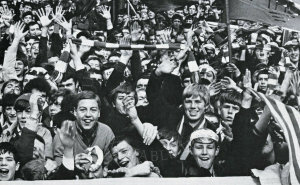 Discover memorabilia from over 400 other clubs and national sides. More than 13,000 additional images from the Collection go live on this website from 24 November 2011. 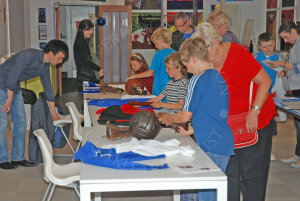 Memorabilia from the Everton Collection is now on display at the new Museum of Liverpool. Final Minute Book Transcripts - Now Live! NEW! 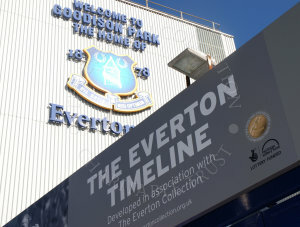 Everton Collection DVD now available! SUPPORT THE EVERTON COLLECTION HERE! DO YOU KNOW YOUR HISTORY...? ?